Mobile Membership - Astegic Inc. 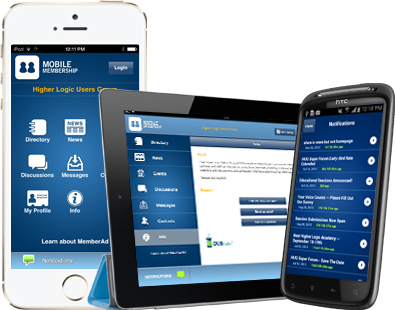 Mobile membership is the only personalized and intuitive mobile app for associations and Non-profit organizations, enabling members to connect, network, and access association news and events – all from their mobile phone or tablet. Directory – Members can browse and search the member directory to contact other members. This is great for setting up appointments, getting referrals, or keeping in touch with friends or business acquaintances. News – Update members with what’s happening in your organization or industry. Share the latest news, updates, blogs, and members-only content at any time, on any device. Events – Share information about public events hosted by the organization. When logged into the app, members can view the community and other private events with restricted access. 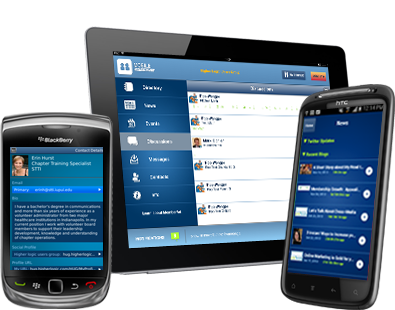 Contacts – This quick “friends” list enables members to keep in touch with contacts and acquaintances in the industry. This list will always be up to date as contacts move around. Messages – Members can receive community invitations, contact requests and member-to-member messages sent via an exclusive closed social network. Profile – Members can view and update contact information registered with the association so they don’t have to miss the latest news and communications as well as keep colleagues up to date on how they can be contacted. Discussions – Message boards enable members to engage in discussions and Q&A with each other at anytime and from anywhere. 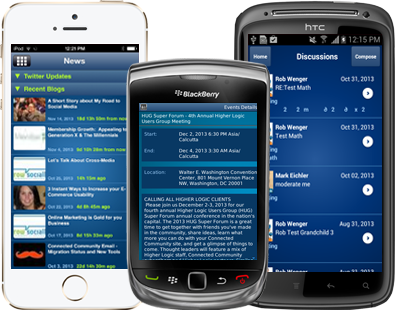 Notifications – Messages and alerts are sent to the app and users can click through for more details. Notifications can be personal messages, information about membership status/renewal, or alerts to all members. 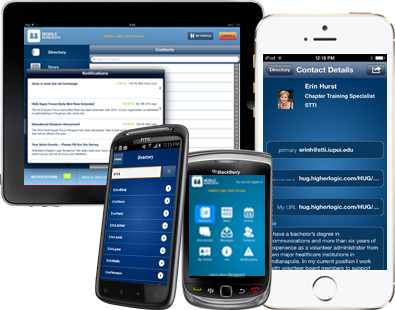 Information – Members can view information about the organization and easily contact support. 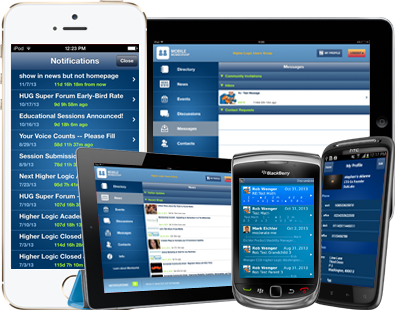 Developed for: iPhone/iPod Touch/iPad OS v5.0 and later.